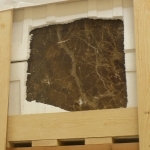 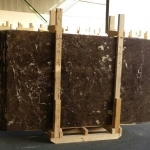 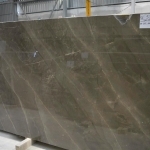 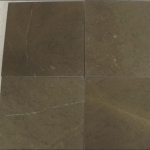 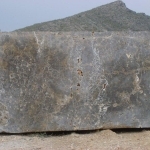 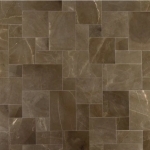 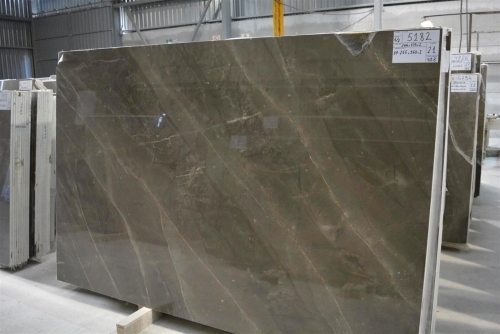 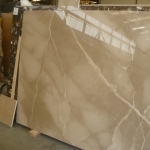 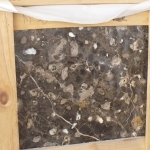 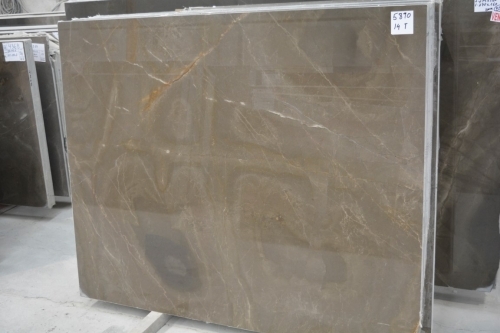 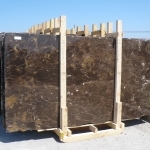 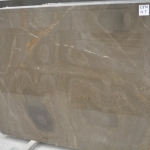 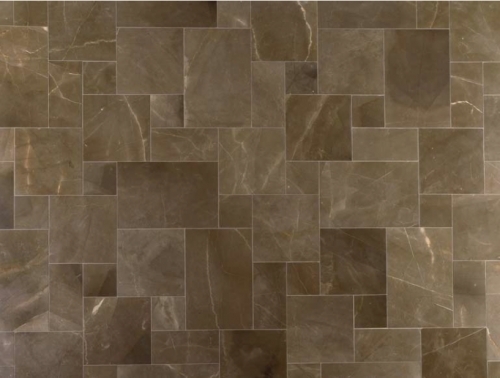 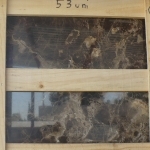 Brown coloured marble, with fine grain and a well-defined white calcite vein, quarried and manufactured in Spain. 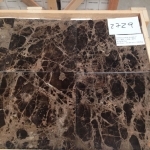 The Bronze Amani is a fairly hard stone mostly made of calcite quarried and manufactured in Spain. 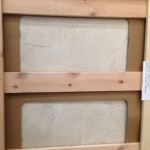 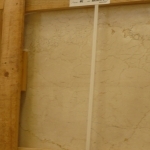 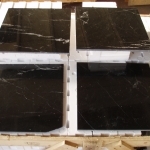 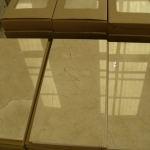 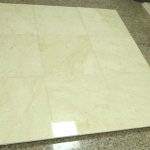 This is a quite popular marble in the international market, especially among the European and Middle Eastern markets.